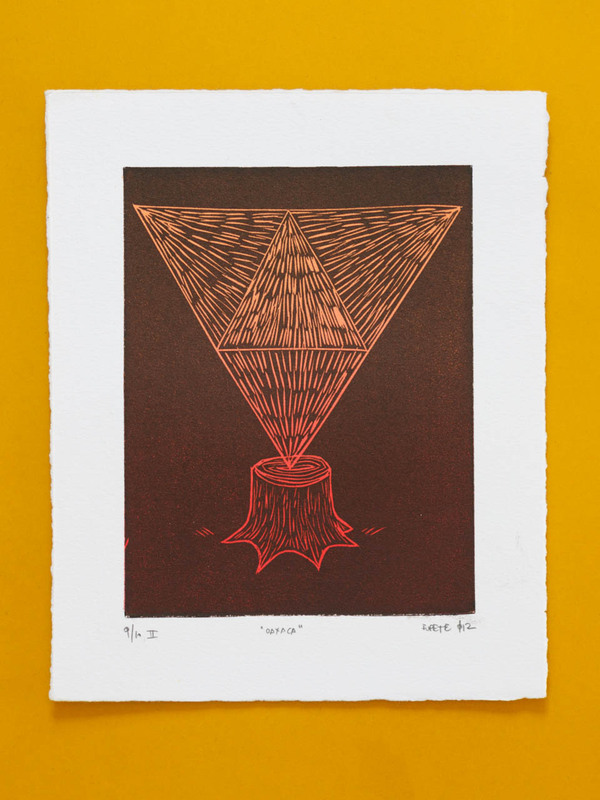 Linocut, 17x21cm, printed in Daniel Acosta’s workshop in Oaxaca, Mexico 2012. Second serie, limited edition of 10 prints. 2 prints available: 9/10, 10/10. If you want a specific one email us before placing the order.